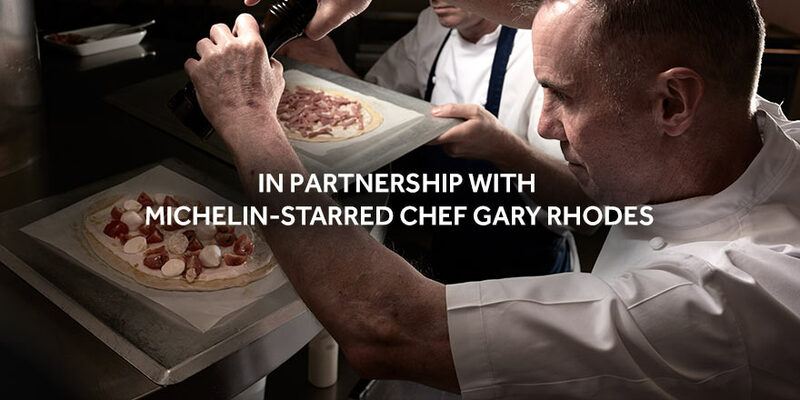 We've partnered with Michelin-starred Chef Gary Rhodes to offer the ultimate dinner and a movie. 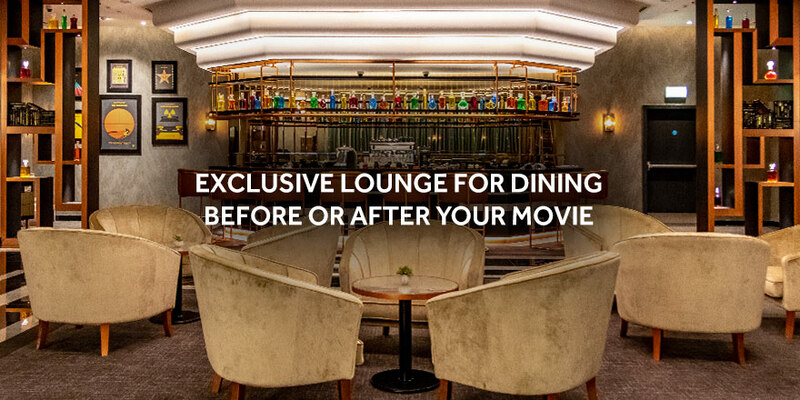 Enjoy the exclusive lounge while you choose from an extensive menu that includes Rhodes' English afternoon tea, mezze platters, gourmet main courses and indulgent desserts. What can you expect at THEATRE by Rhodes? 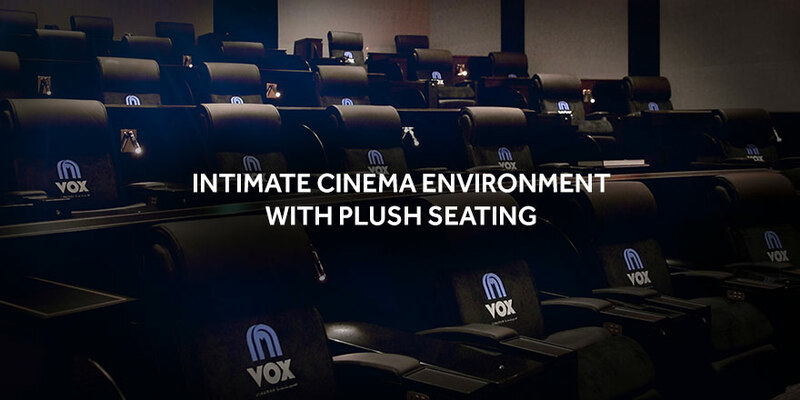 VOX Cinemas and Michelin star chef Gary Rhodes have created the perfect experience, combining the best of fine food and film. The age restriction assigned to the movie classification must be complied with. 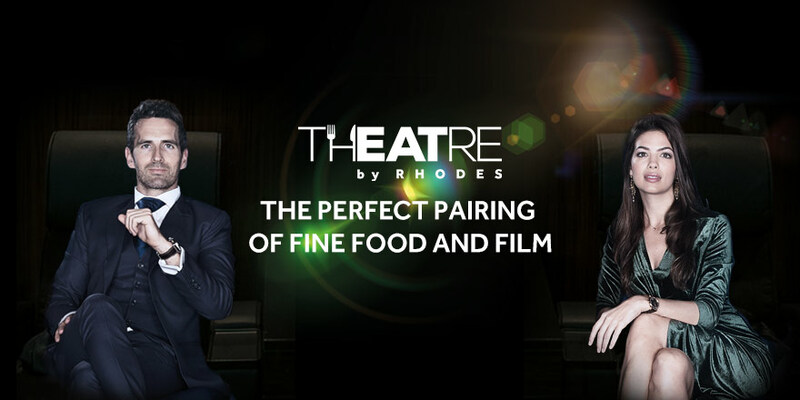 Food and beverages from the candy bar or any external F&B provider will not be permitted inside the THEATRE by Rhodes lounge and/or cinemas.